Thank you for visiting one our of exclusive listings and feel free to visit us online and shopaffordableautos.com Stylish and fuel efficient. It's the perfect vehicle for keeping your fuel costs down and your driving enjoying up. 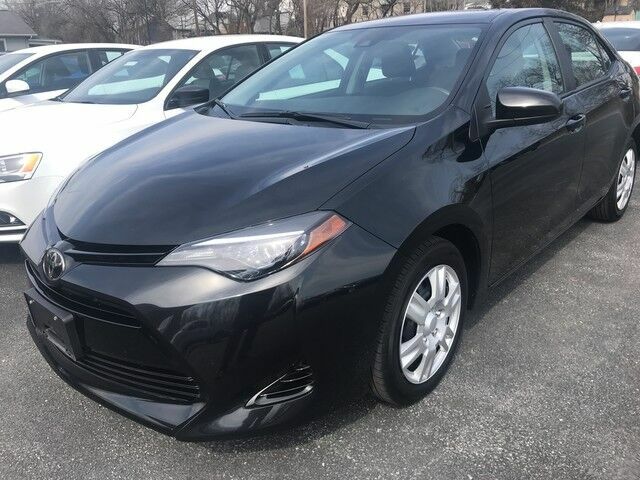 Based on the superb condition of this vehicle, along with the options and color, this Toyota Corolla L is sure to sell fast. The Toyota Corolla L will provide you with everything you have always wanted in a car -- Quality, Reliability, and Character. You've found the one you've been looking for. Your dream car. Visit us online at www.shopaffordableautos.com for additional photos and other vehicles or call us directly at 717-709-0555.